DPO’s/IEO’s [J1] are the new Fad. This is not a new concept, but current hot trend in the market. They are almost like ICO model apart from one key aspect. In ICO’s, the token you brought will be sent to your wallet by the respective projects. But in the new DPO/IEO model, the tokens will be put up for sales by the exchange and all the tokens are distributed to your exchange wallet. This means investors buy the token directly on an exchange. The main benefits of the provider model are multiple. In an ICO model, it’s never guaranteed about when an Exchange listing takes place. Almost 80–90% of ICO projects do not manage to list their token on an exchange as well. This leads to a massive loss in terms of Investor confidence as well as on ROI front as well. Once the sales are completed in exchange, the tokens are immediately ready to be traded ( in a couple of days)on that exchange, helping investors a better ROI and more security to his investments. Also, DPO/ IEO’s are giving the project a more trustworthy reputation. No exchange will dare to list a project with a shady background as it will erode the standing of exchange as well. This helps to protect an average customer from getting robbed by shady ICO’s like those happened in the past. 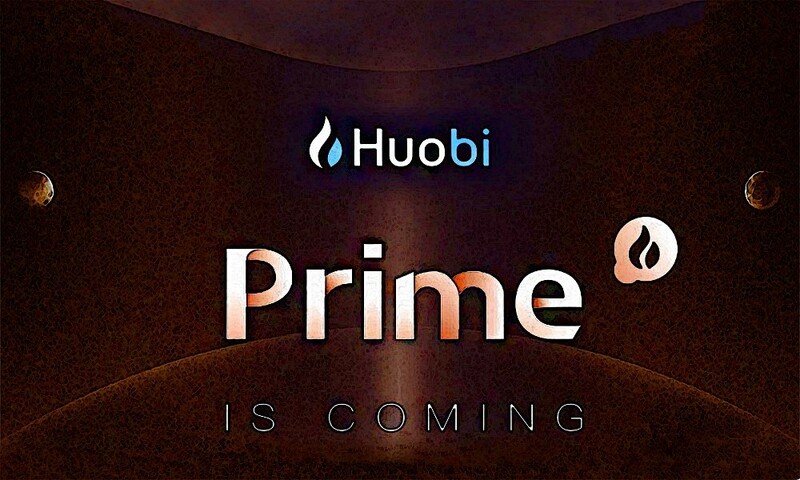 Houbi prime is the newest innovation from the Huobi stable. Unlike other exchange launchpads, Huobi Prime will be using a DPO (Direct Premium Offering) model, not the regular IEO(Initial exchange offering model). Coins listed in Huobi Prime will be having a three-round offering process. Each round, coins will be offered at a discounted price which will keep on increasing for the next round. All the tokens purchased during the DPO will be immediately available for trade soon after purchase against the Huobi Token. No waiting for tokens at all. The second Prime Trading project is scheduled to launch on April 16 (GMT+8). Due to high interest, an HT holding requirement was introduced. As per the new rule, an average daily holding of 500HT over 30 days period before next launch (March 17, 00:00:00 to April 15, 23:59:59) is required to qualify to participate in next sales. 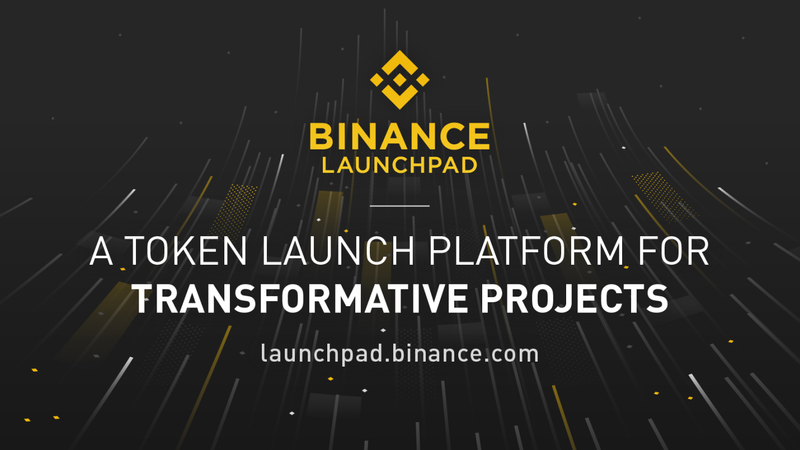 Binance Launchpad is the exclusive token launch platform of the digital assets trading giant Binance, which was formed to help blockchain projects raise funds and provide them access to a more extensive network of supporters. Unlike Huobi users of Binance will have only one chance to buy. There is only one round. One more difference from Huobi Prime is the listing process. In Huobi, tokens are available for trading right after the IEO’s is over whereas in Binance it may take a couple of days. Recently Huobi Prime concluded their first DPO Sales of the TOP network. I found it interesting to have a comparison of Huobi Prime Vs. Binance Launchpad last listing Celer Network. Let’s start with Huobi first. Huobi Prime sales went through three price limit rounds( 0.000708 HT, 0.000852 HT, 0.001020 HT), each one of which concluded in less than a few seconds(7 sec, 5sec and 7 sec). It is estimated that 130,000 people from all over the world have participated and 3764 people were successful. Huobi Prime managed to sell a total of 1,500,000,000 TOP tokens, which is exactly 7.5% of the total token supply of the project. 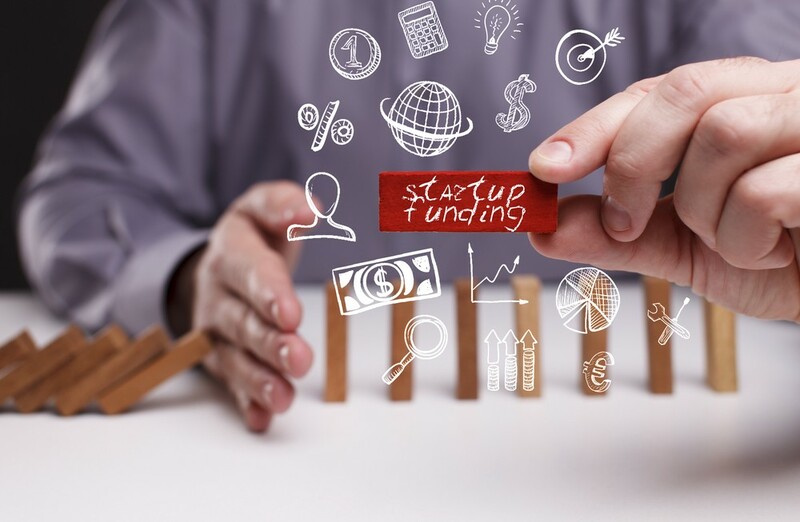 It raised a total capital of $3.4M via Prime platform. On the other hand, Binance was able to complete the entire sale was in a little over 17 minutes selling 597,014,925 CELR tokens. Total capital raised was $4 million. It was estimated that 39,003 people tried to buy, 3129 people got lucky. After listing Celer Network, has seen a drop of 80% of its value in a matter of minutes. The price of CELR tokens fell to a low of 0.001330 BNB from a listing price of .0024 BNB. Currently, CELR token is trading at 0.000971 BNB which is almost 2.75 x (Listing price of 0.00043 BNB ). One concerning part is the rapid dropping of the price. On daily basis. CELR token is losing around 10% and is on a dropping spree. With this pace, it will drop below the listing price which will be doom for the project[J1] . These price drop can be attributed to various rumors about CELER. Its been said that CELER team was not open about the Token Sales process. One more rumor is that Binance has brought majority CELR tokens during sales and is dumping these tokens which is driving the prices down. Wow, didn’t think that I would end up exposing how @Binance and @CelerNetwork ended up front running that IEO this quickly, but looks like I did. When is @Binance going to be honest and admit they purchased most of those tokens offered in the IEO themselves? Trading of TOP started immediately after the end of sales. TOP price pumped to 505.8% ( 0.02 HT) which settled back in the range of 0.005 HT. Currently TOP is trading at 0.0056 HT providing the investors with an ROI of 5.58x(Avg selling price of .00086 HT from 3 rounds)[J2] . The second Prime Trading project is scheduled to launch on April 16 (GMT+8). Due to high interest, a HT holding requirement was introduced. There was also three major changes introduced. · There Will Be A Special 3rd Round. Binance Launchpad has also declared Matic Network to be the next IEO. This time Binance has introduced new lottery system for choosing participants. Celer Vs. TOP Network IEO performance: How did the launch go. was originally published in Data Driven Investor on Medium, where people are continuing the conversation by highlighting and responding to this story.